This week’s video puts Timothy front and center, literally. It features the questioning of Pvt. Ferol during the court-martial in Stanley Kubrick’s Paths of Glory (1957). 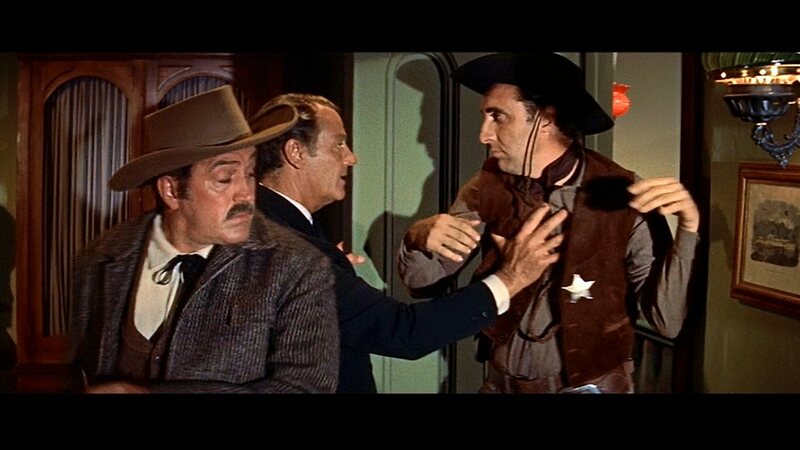 Also in the scene are Richard Anderson, Kirk Douglas, and Adolphe Menjou. It was this scene that made me fall in love with Tim all those years ago. I’m fairly certain I’m not the only one, either.